"In duality, love comes and goes, in unity, love is constant." 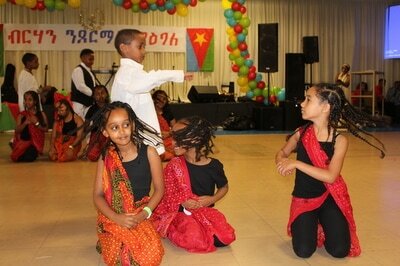 DFW’s 26th Eritrean Independence Day celebration began with annual HIDRI/YPFDJ/ECCC kids performance which once again amazed the crowds. 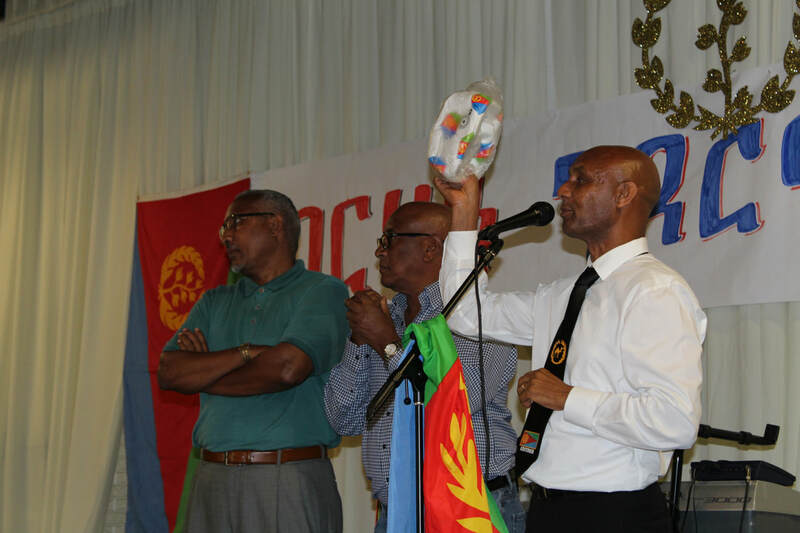 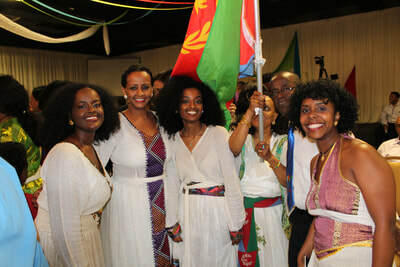 The performance began with a Poem by one of YPFDJ Dallas members, that went on to assure the elders of the community that they are here to preserve and take on the hidri; The legacy of Eritrean values bestowed upon them by the many who sacrificed for our Independence. 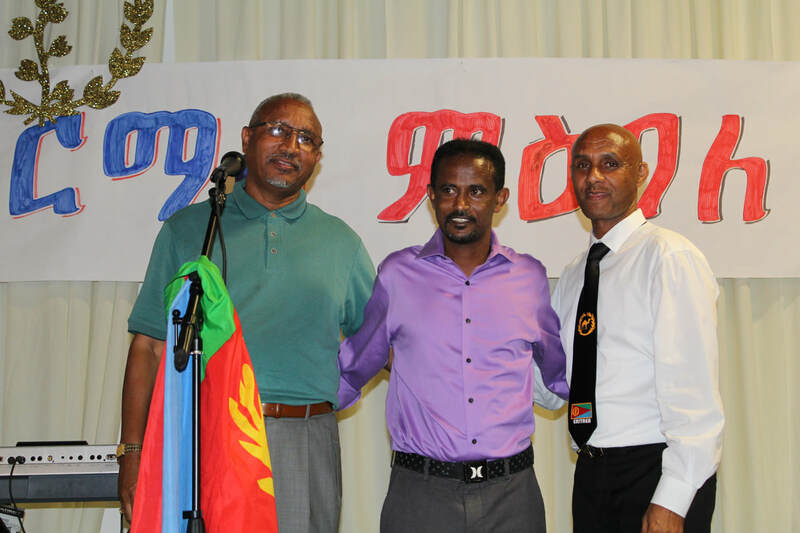 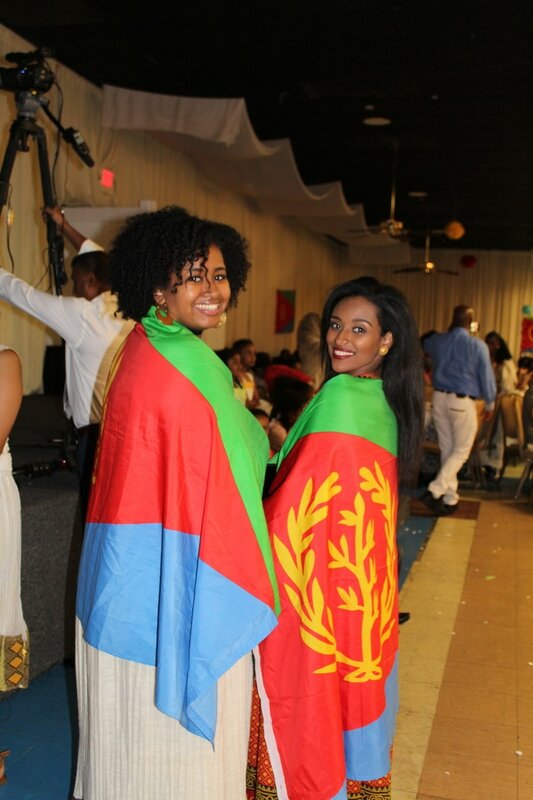 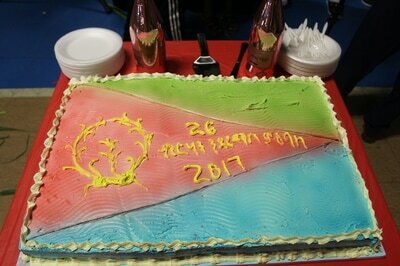 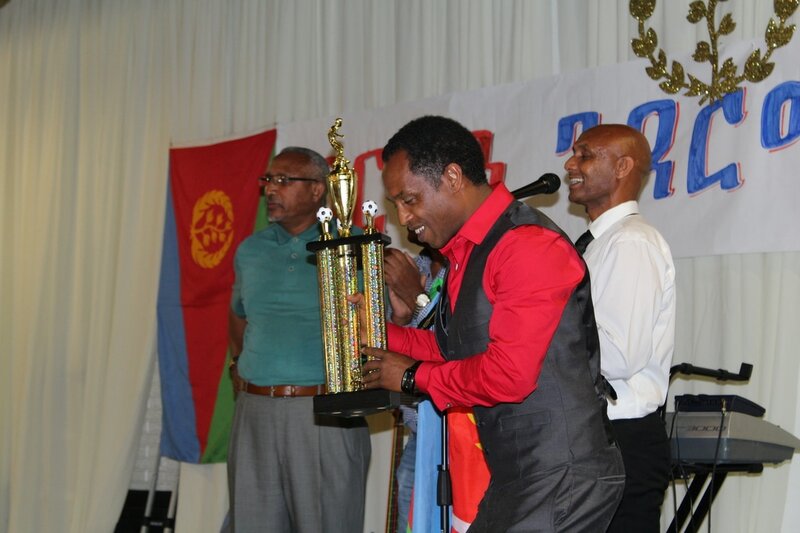 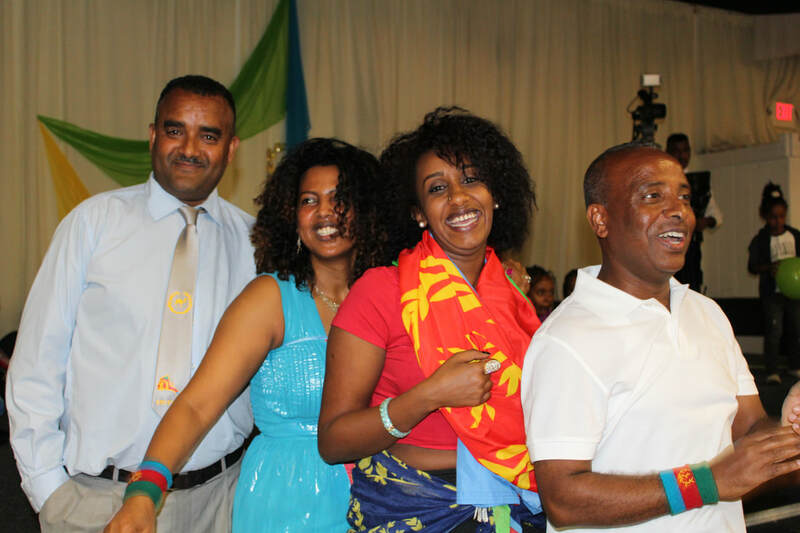 This years HIDRI performance stood out the most as it was dedicated to the Eritrean flag. 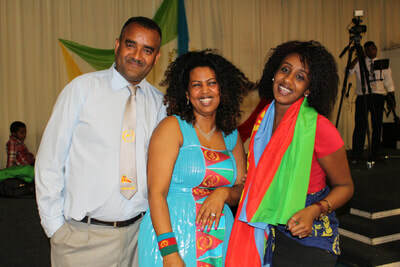 “Red, Green, Yellow, Blue, our joy and strength shows through you. 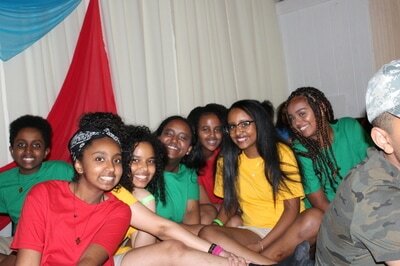 Red symbolizes the blood shed by our martyrs which was frequent in the beginning of our history. Through their performance, the HIDRI you were able to portray how the tegadelti were able to defeat the enemy and uncover their land and sea and take full control of our territory. When this happened we were able to build our wealth. And today, we continue to work and build a better Eritrea! 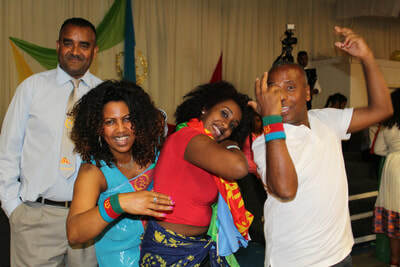 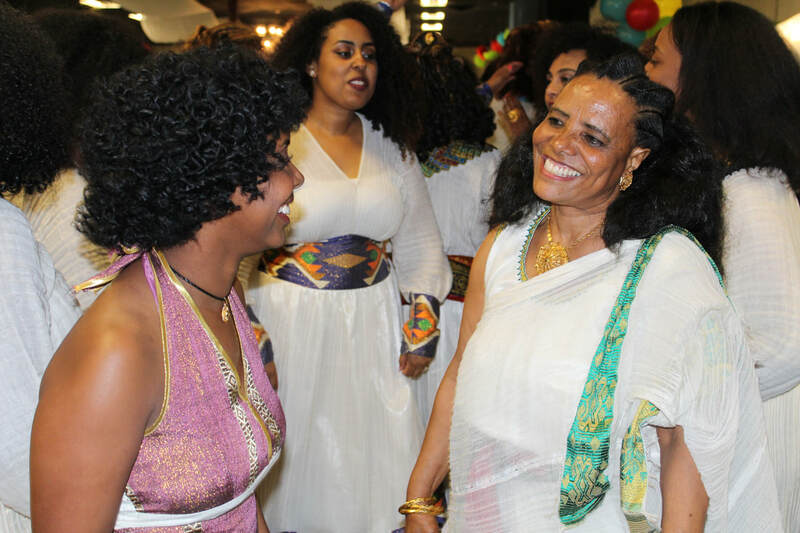 Awet N'Hafash” the performance reiterated the importance of remembering the struggle, by placing responsibility on the youth to reinforce the value of unity within the Eritrean diaspora. 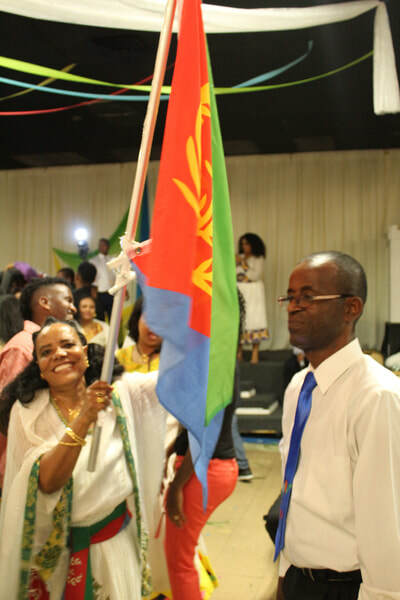 The HIDRI youth conveyed how our flag will forever serve as a reminder of where Eritreans came from and where they are going, and through the past sacrifices of the martyr’s they know they can cross any obstacle and make Eritrea even greater than it is. 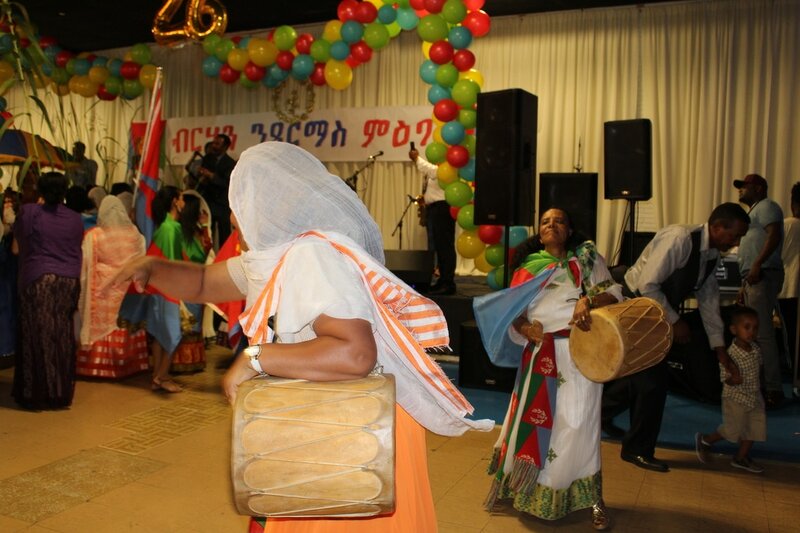 The women of the community, continued the celebration by entering the venue with jubilation, flags, flowers and decorative umbrellas. Which showed their common bond of strength and reminded us in their actions that their involvement in the struggle was a vital part of what caused the delivery of our country's independence. 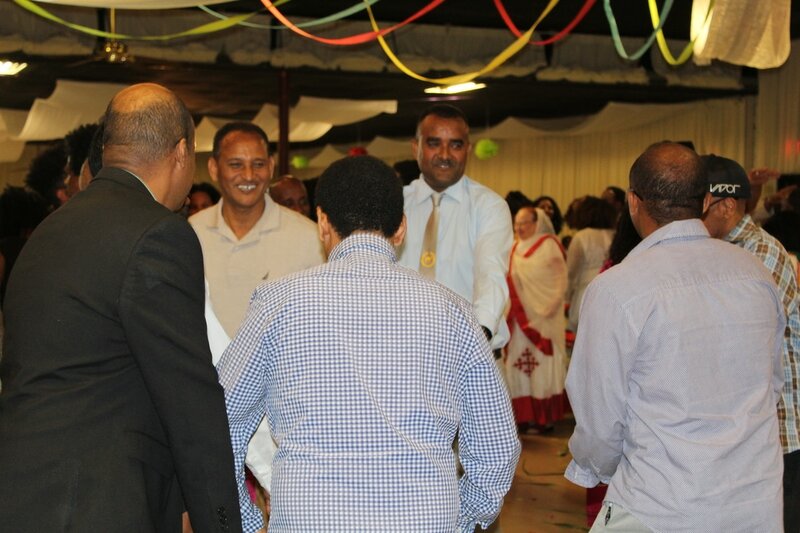 Aklilu Tefeno along with his band, performed throughout the night and ensured the guests could not stay in their seats with the music drawing them to the dance floor. 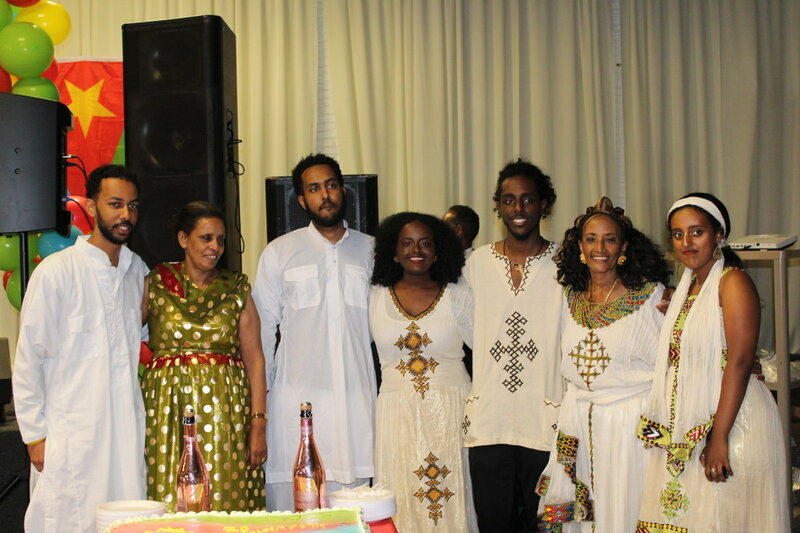 The guayla was entrancing and the people did not want the night to end. 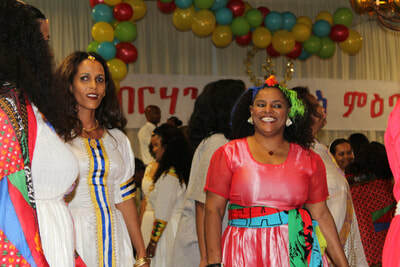 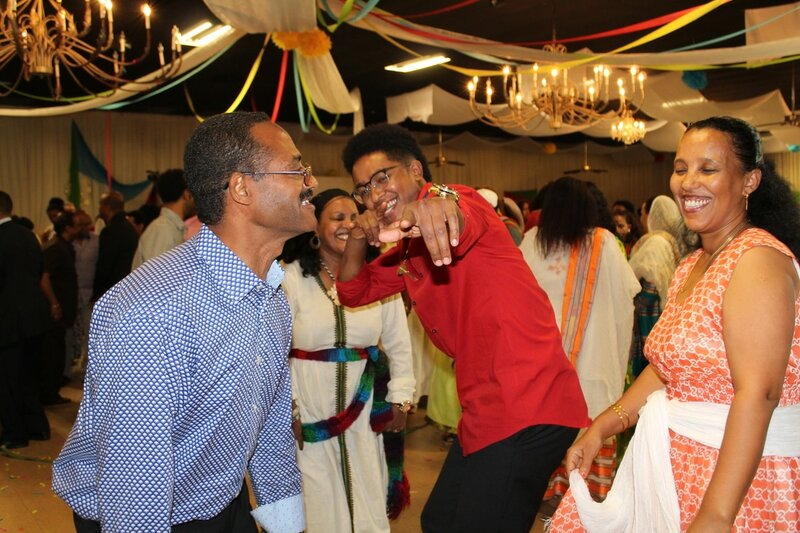 This feeling of "oneness" was the energy that filled the room, as the Eritreans from all over the DFW metroplex came together to celebrate Eritrea's 26th anniversary of Independence. 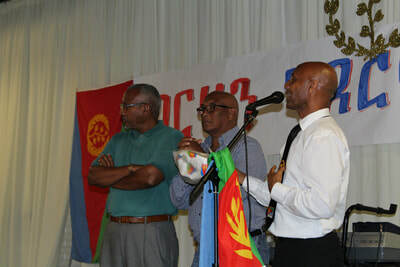 The evening was memorable, because the Eritrean community of Dallas came together in unification, to remember those who gave their life, family, and future in the fight for a country their people could call their own. In the age of adversity, Eritreans must continue to come together to help build and maintain a strong prosperous, and healthy Eritrea. 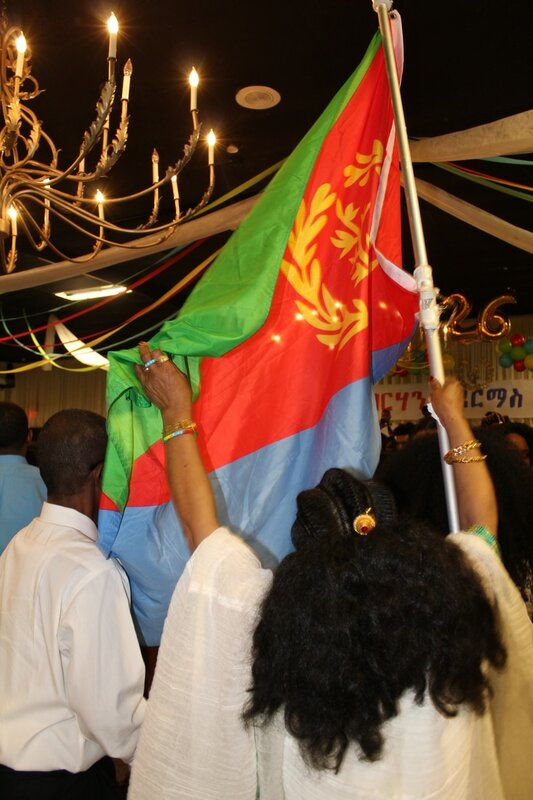 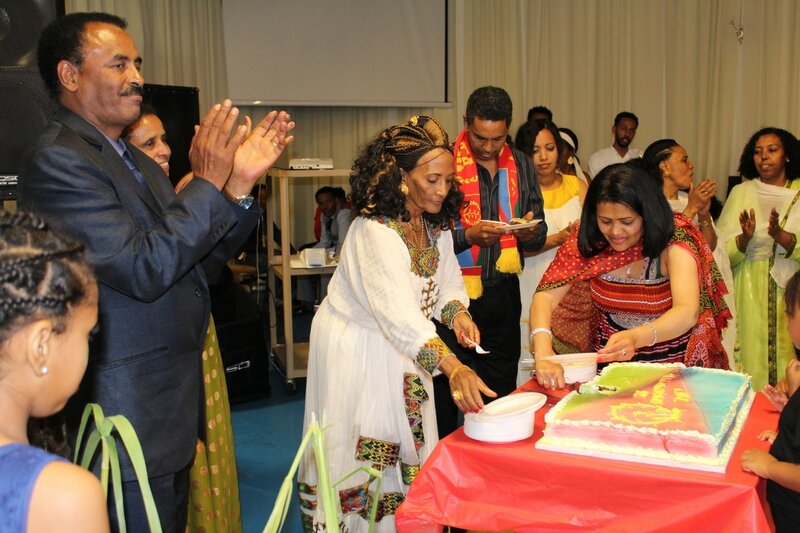 The independence celebration was an indication that the Eritrean people will forever be humbled by those who fought for freedom, and will honor them by continuing to remember their hidri, promise of the recipient of a legacy bestowed upon it by the Eritrean martyrs. 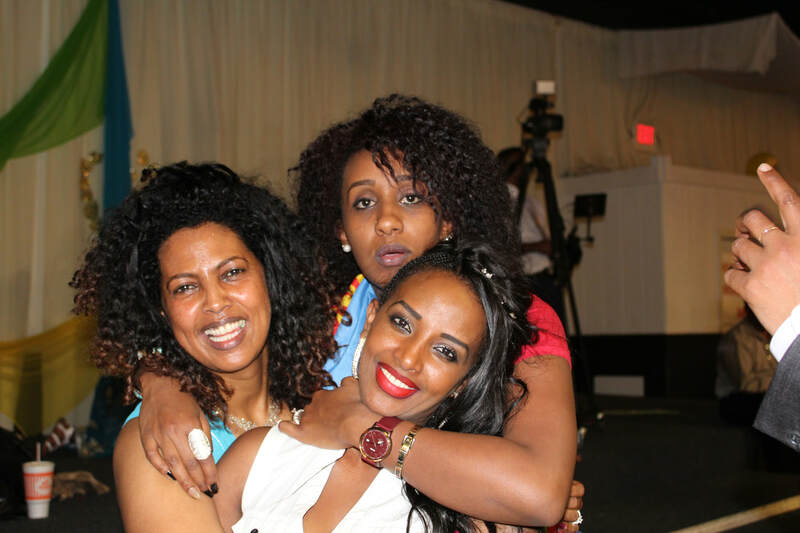 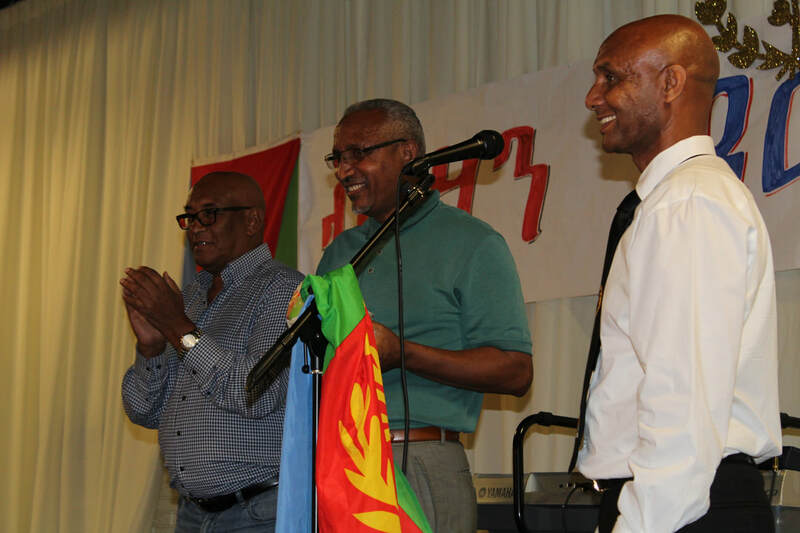 This year’s festivities were a success due to the hard work of members from PFDJ, YPFDJ, Hamade, as well as the ECCCC Dallas. 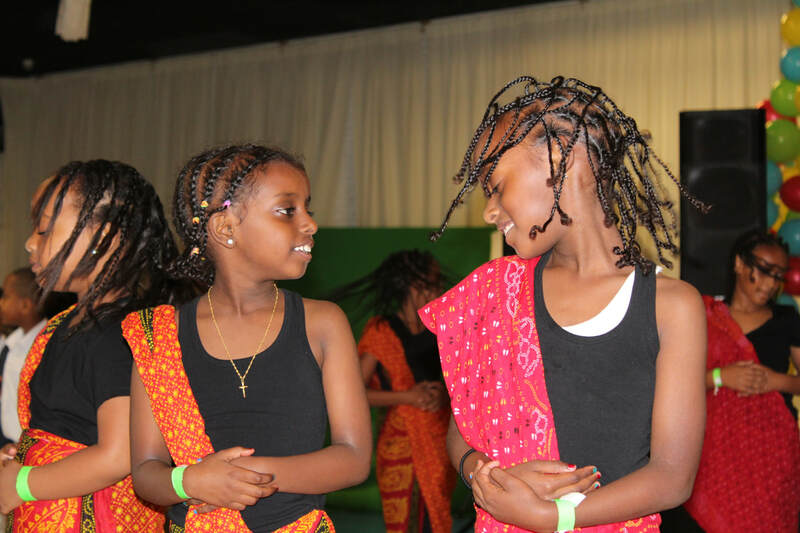 The night could not have been possible without the cooperation of all the parents, children, and volunteers from the community who contributed their time and effort into making this event possible. 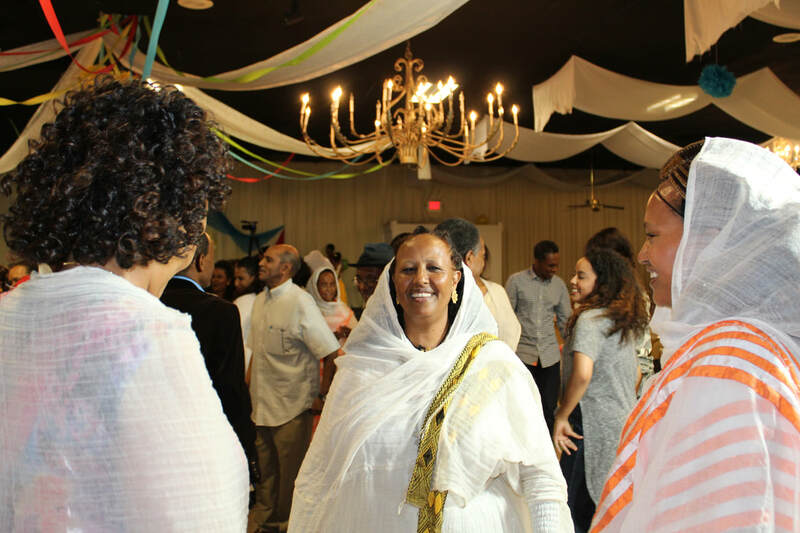 The Dallas Holiday Organizing Committee would like to thank everyone for joining us at the event and for your continued support.